What is it about nurseries that make people melt? They just look so chic and picture-perfect. But along with a new baby come a lot of new baby things, from toys to diapers, blankets to books — and the overload of stuff isn't always so Insta-worthy. 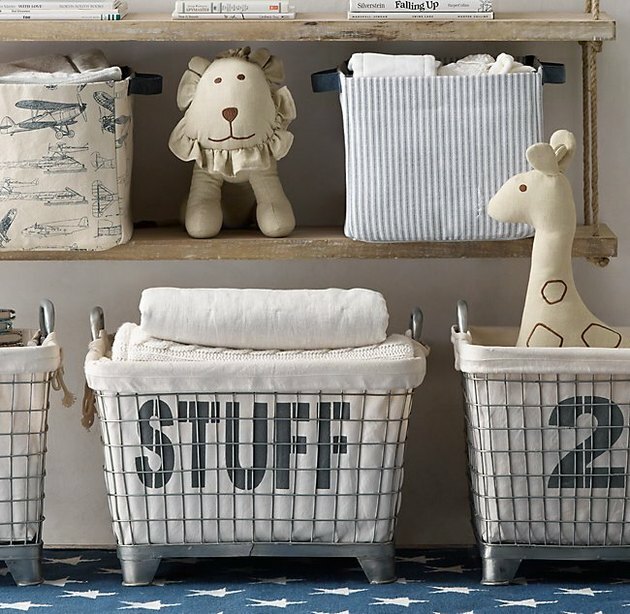 Luckily, there are some seriously cute ways to organize everything. We're happy to announce our favorite finds. 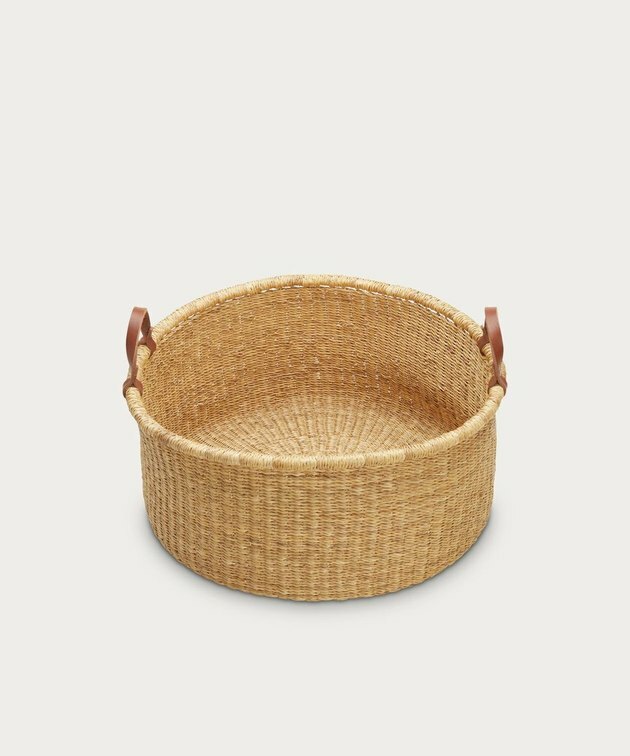 These sisal baskets come in a variety of sizes and colors (blue, pink, orange, yellow, and more) so we recommend that you mix and match. Also, each purchase empowers female artisans at Kasigau Basket Weavers in Kenya, which is a big yes for us here at Hunker. 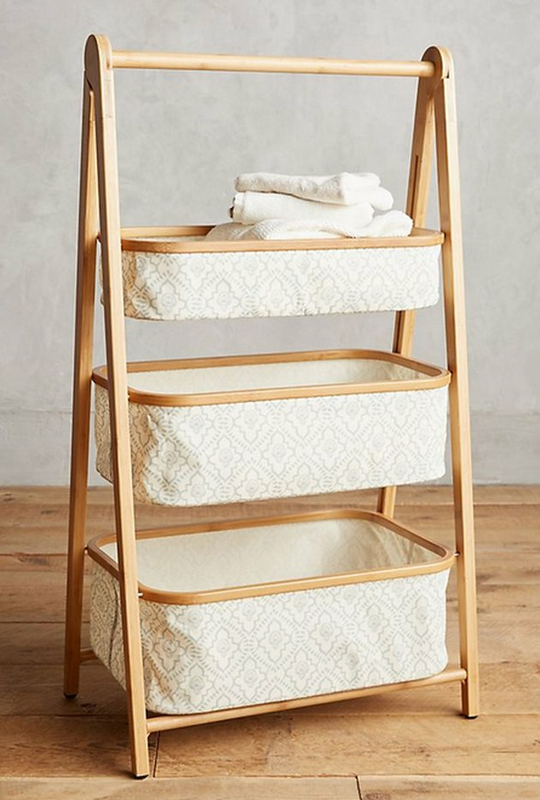 You should probably know, we've got a thing for baskets. Do you blame us? 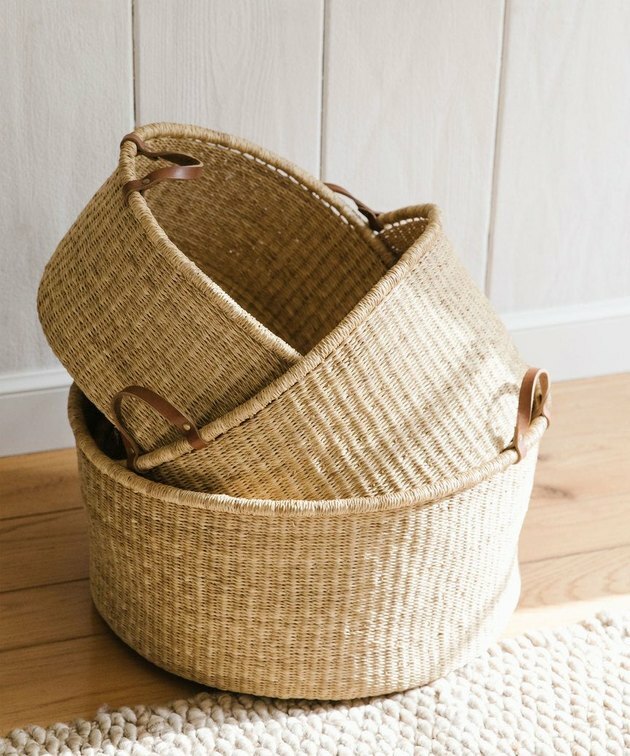 These baskets are handwoven with natural elephant grass in Ghana, Africa. Simply gorgeous, not to mention strong and durable. 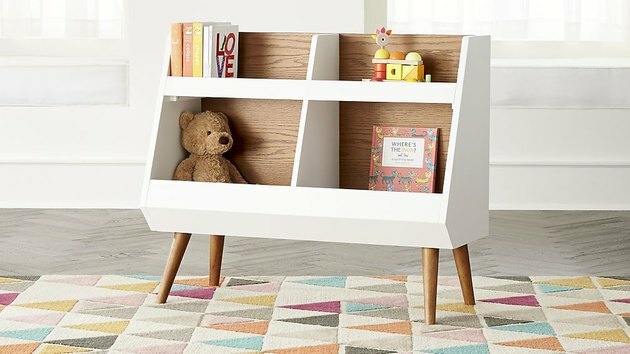 We love that this bookcase is low to the ground, so as baby grows, she can easily grab books on her own. Now you just need to add a cute nook for reading time. 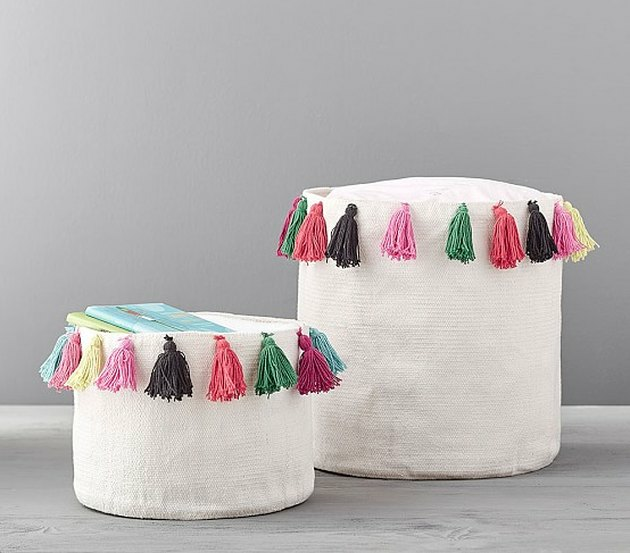 Good news: Your boho-chic decor can extend to the nursery. 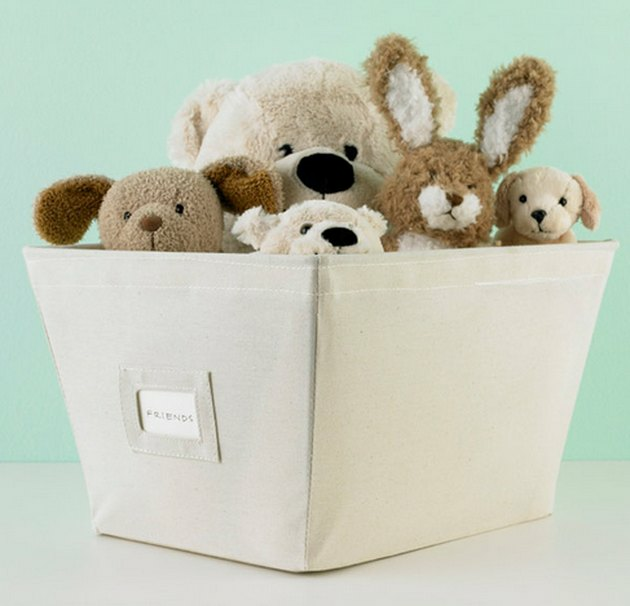 Keep the smaller-sized bucket on your changing table to hold lotions, diaper cream, powder, and all the things you're going to sprinkle on your little sweetie during diaper changes. The larger one can be kept on a nearby shelf to hold diapers. No finesse needed — just toss in those toys and close the top. No one will ever know what hides beneath. This chest is a no-brainer for when you want to quickly clean up the many, many balls, dolls, and games. And bonus: You can personalize it. As far as we're concerned, a nursery can never have enough storage bins. Extra bonus points: You can label these. 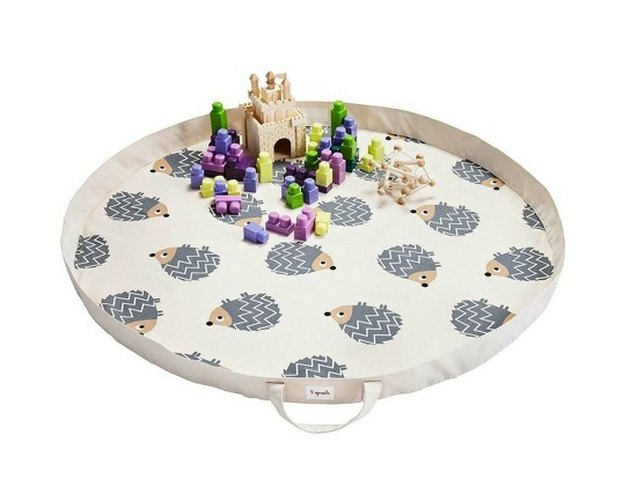 It's a toy bag that doubles as a play mat, and keeps toys at the ready for playtime. Hang this on a hook and grab whenever baby is looking for some fun. Simply fold it up (with toys included) when you're done. Also, those hedgehogs. Honestly. Top tier for socks and hats; second tier for onesies; and third tier for cute little tops and pants. Industrial chic is a thing, and if it's your thing, here you go. 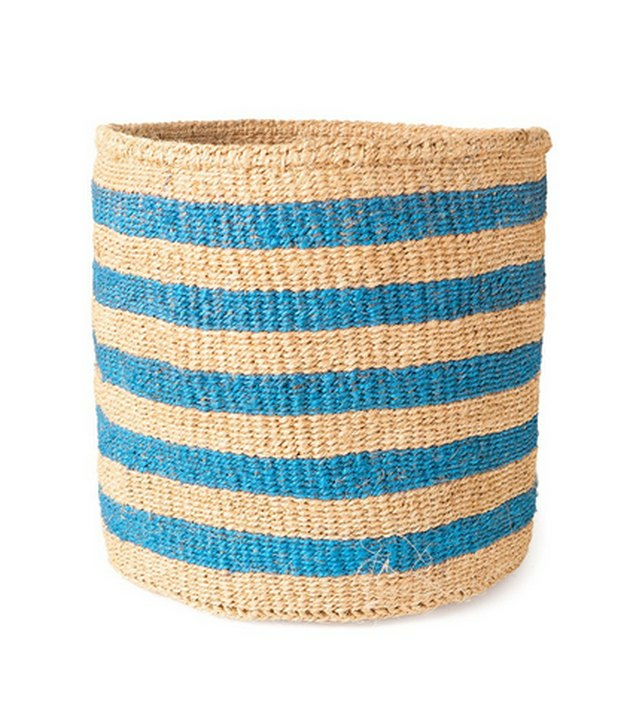 This can be your catchall bin for the nursery.